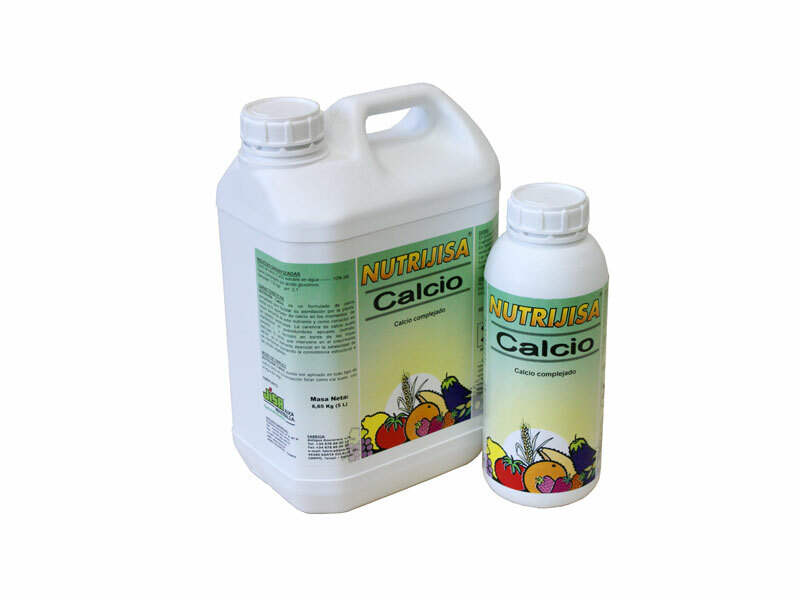 NUTRIJISA Calcio is a formula of calcium complexed with gluconic acid to facilitate it’s assimilation by the plant. 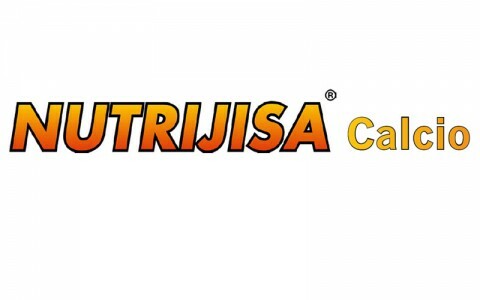 It acts as a calcium supplier when high demand of this micronutrients is required and as a corrector in deficiency states. 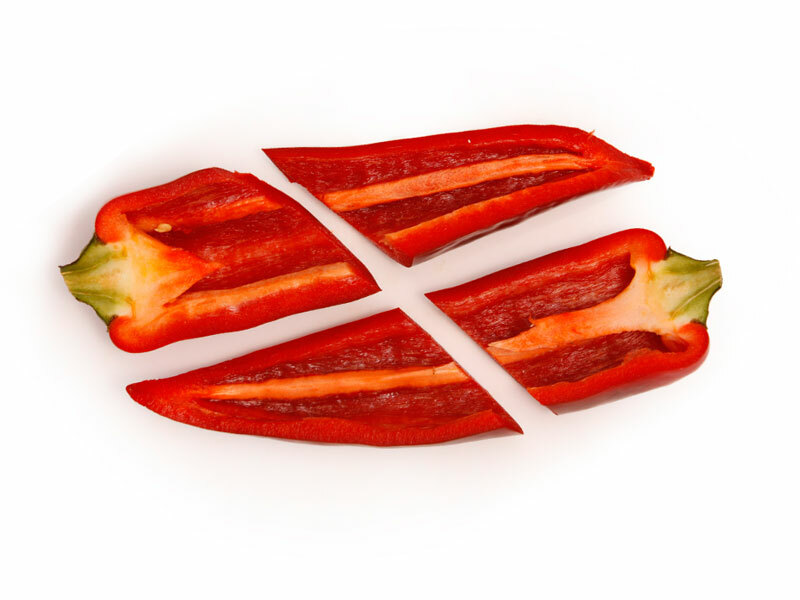 Calcium deficiency often provokes apical rotting (tomatoes, peppers …) or edge necrosis on the leaves (lettuce). 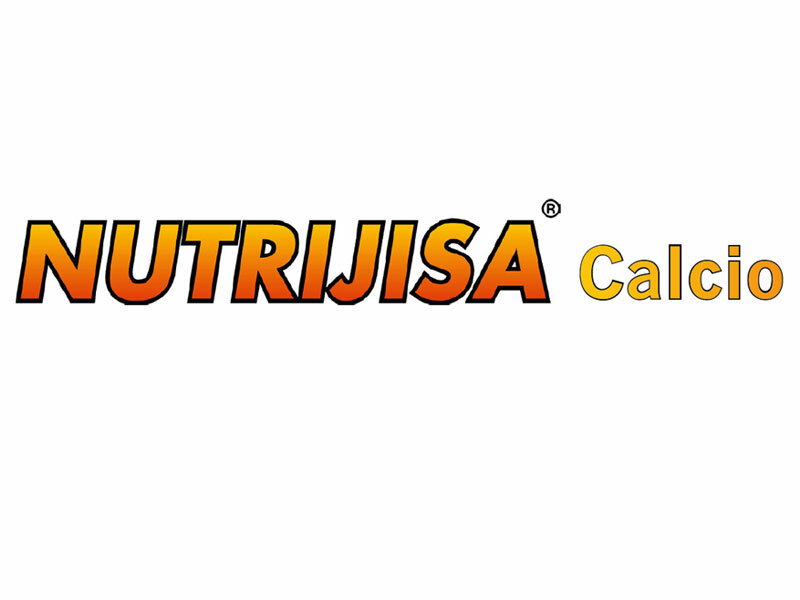 The calcium, that takes part in the cellular growth, is an essential element in the stability of membranes contributing the structural consistency to the vegetal cells. 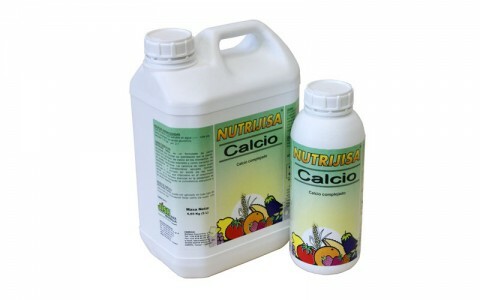 NUTRIJISA Calcio can be used for all kind of crops by foliar application or added to the soil though the irrigation systems. – Foliar application: 300 – 400 cc/hl. 2 – 3 applications during the crop season. – Fertirrigation: add to the water 5 – 10 l/ha for each application. 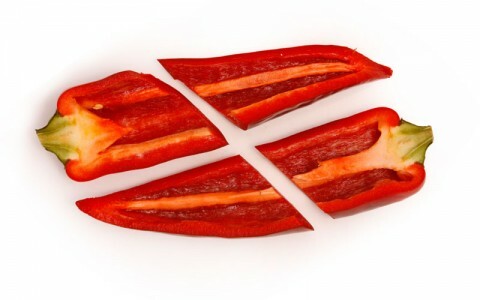 Repetitions of the applications will be made on the basis of the deficiency state and the needs of the crop. Do not mix with mineral oils, phosphates, sulphates, humic acids, and generally alkaline products. It is recommended to test beforehand. 1; 5 and 20 L.